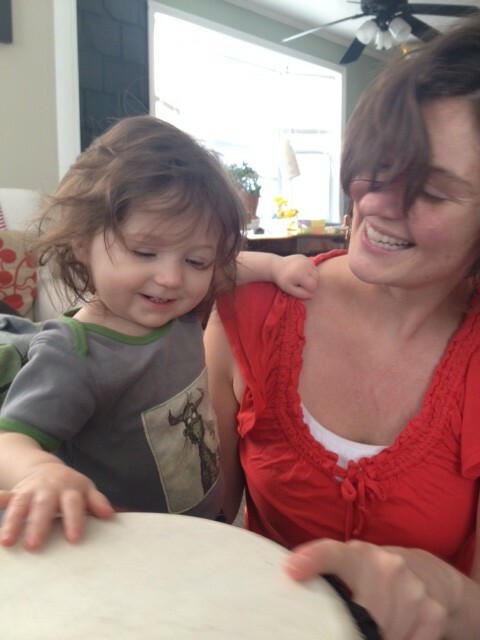 For infants, toddlers, preschoolers and their parents or caregivers, Music Together® is based on the principal that all children are musical and that their parents and other primary caregivers play crucial roles in activating their children’s development. The Fall 2017 season begins September 15 in Brunswick and September 24 in Bath, and will feature the Bongos Song Collection. Visit the Bath/Brunswick site for schedules, fees, and registration. Visit the Music Together Homepage for information about the curriculum and Music Together philosophy. 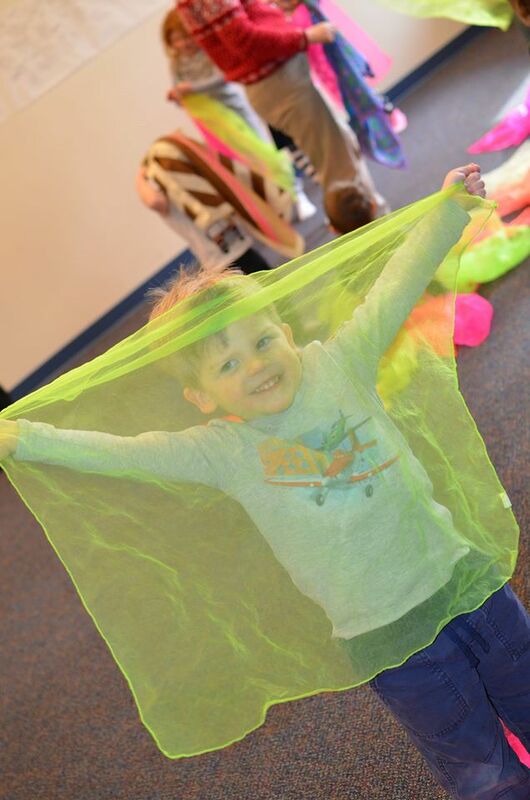 Classes can be easily adapted to one-time (or more) programs for day-care centers, pre-schools, play-groups or libraries.